Friday Smart Lock connects to your phone via Bluetooth or Wi-Fi, giving you the ability to lock or unlock your door as you leave or approach. You can also unlock it from afar if you need to let someone in. With Friday Smart Lock you’ll never have to worry about losing your keys or locking yourself out of your home again. It recognises you via your phone as you approach, unlocking the door automatically. It’s essentially as secure as a password. Installed on the inside of your door, Friday Smart Lock won’t attract any unwanted attention from outside. 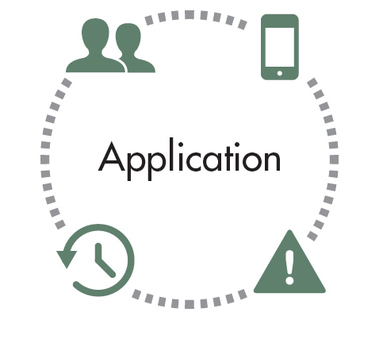 Plus, its authentication process uses encryption technology that’s on the same level as major banks, ensuring that it’s completely secure. Issue temporary or permanent keys to friends, family & staff in a matter of seconds, and revoke them again whenever you need to. No more running to the door or leaving spare keys under the doormat. Perfect for office buildings, Airbnb hosts - or just friendly visits! Friday Smart Lock can be installed by anybody - no need for a handyman. It is installed on the inside of your door and replaced the thumb latch, meaning that your physical keys will still work - all it takes is a few minutes and a screwdriver. Friday Smart Lock is designed by BIG IDEAS, part of the Bjarke Ingels Group. Its two guiding principles are beauty and simplicity; Friday’s unique shape is inspired by the architectural principle of the Saddle Roof, making it striking yet ergonomic. With its smooth contours and sweeping form, Friday Smart Lock looks stylish and feels naturally perfect, making it an ideal fit for any home. 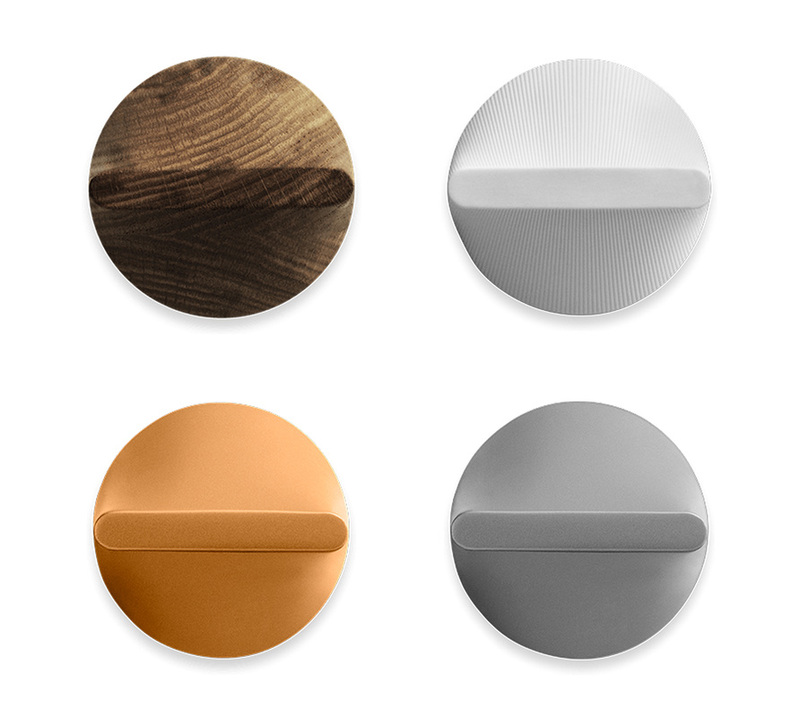 With several finishes and treatments, there’s a Friday Smart Lock for every type of door - and since the shell can be replaced at your will, you’ll never have to settle for one style. Good looks are one thing, but size is quite another. 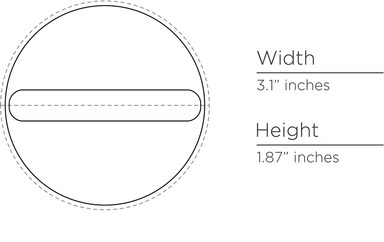 The Friday Smart Lock has the smallest dimensions of any retrofit lock on the market, which means it takes up much less space on your front door. Retrofit Installation Installing Friday Smart Lock is quick and easy. Once you’ve unscrewed your door’s original thumb latch, attach Friday Smart Lock’s baseplate to the door using the same screws. Then you just need to attach the rest of your Friday Smart Lock on top of the baseplate, insert the battery and you’re good to go. Supported locks Friday Smart Lock works with most standard US single cylinder deadbolts as well as standard Scandinavian locks. We are working on expanding our list of supported lock types to cover even more US and EU locks. Check our compatibility chart for the full list here. 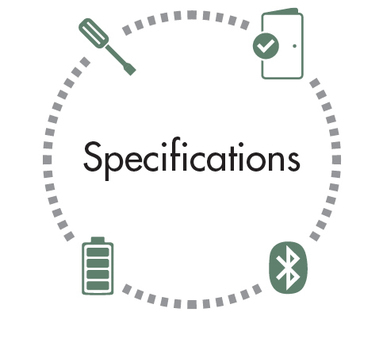 Friday Technology Friday Smart Lock communicates with your smartphone using Bluetooth Low Energy (BLE). It will detect you when you’re nearby and unlock the door for you. It also supports Wi-Fi, so you can control your Friday Smart Lock from anywhere with an Internet connection via the Friday app or dashboard. Battery Friday Smart Lock features a high powered rechargeable lithium battery that not only lasts longer than 4 x AA batteries, but takes up much less space too. When the battery is running low you will receive a notification so that you have plenty of time to recharge it. A battery charger is included in the kit. Grant one-time, temporary or permanent access to your family, friends & staff, and cancel it at any time. You can share access by issuing an electronic key through the app or dashboard, or open your door remotely for guests via Wi-Fi. With the Friday Smart Lock app you are always in control - even when you’re not at home. 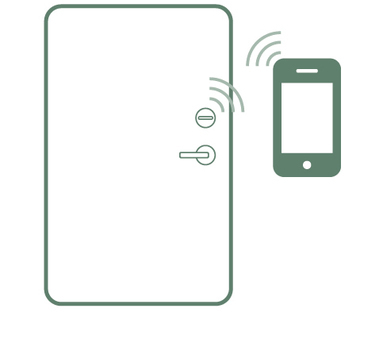 You can check whether the door is locked or unlocked, and receive notifications when someone enters or leaves. Friday Smart Lock is equipped to detect anomalous stress loads and will send you a notification if this occurs. So if anyone attempts to break into your home, you’ll know right away - no matter where you are. Friday Smart Lock can keep a log of its usage history so that you have a complete record of when your lock was used, and by whom.